What is the cost of flavor? 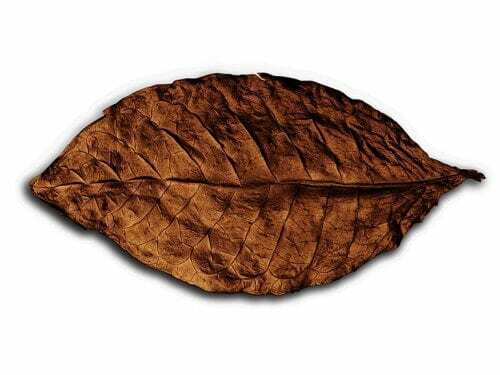 Depending on your cigar, about USD 45 per pound. 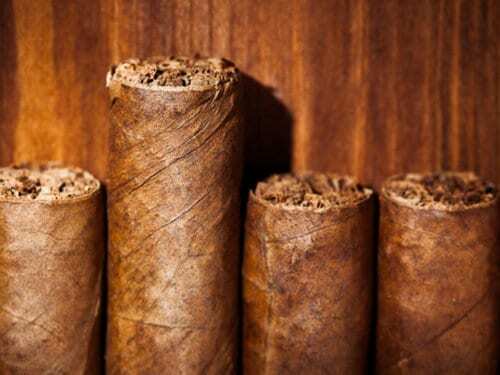 We talked to an expert to understand tobacco valuations. The Construction Imperative, a Myth? Franca Comparetto analyzes tasting data to show how construction quality and ash characteristics relate to off-flavors. 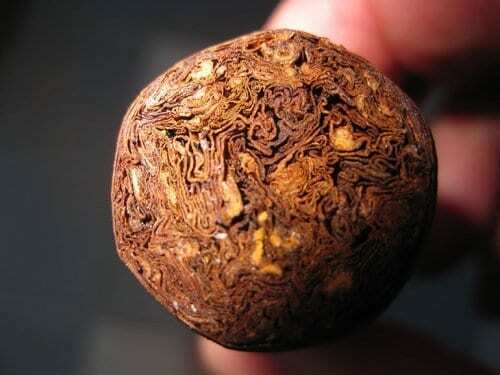 Nicotine is the main alkaloid present in the tobacco plant. 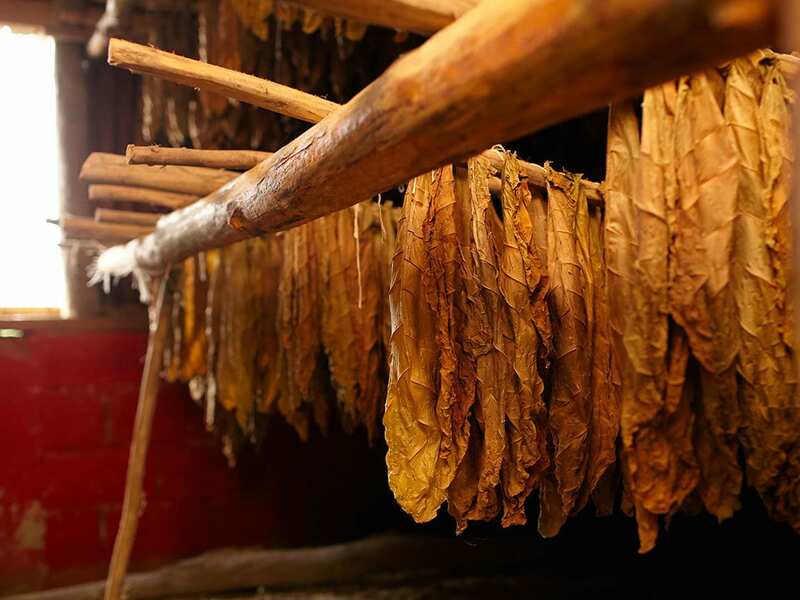 According to Min Ron Nee, “bitterness is believed to be the taste of nicotine” and it decreases through fermentation and aging.